Capitalizing on a new trend or technology can be an effective way to ignite growth for your firm. President and CEO Steve Acevedo of Regatta Solutions is enabling business success for a cleaner tomorrow by combining multiple technologies to provide cost effective energy services. 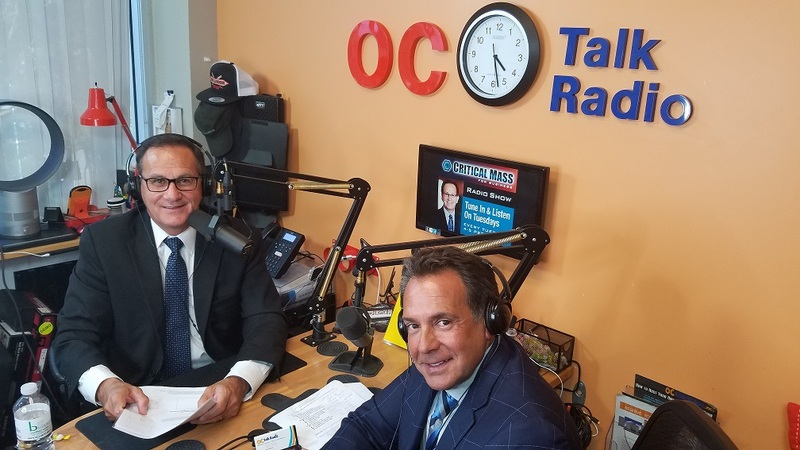 Steve joins us on Critical Mass Radio Show at 4:25PM PST to discuss how Regatta Solutions differentiates itself in the market and how the company generates clean, resilient power at a reasonable cost.